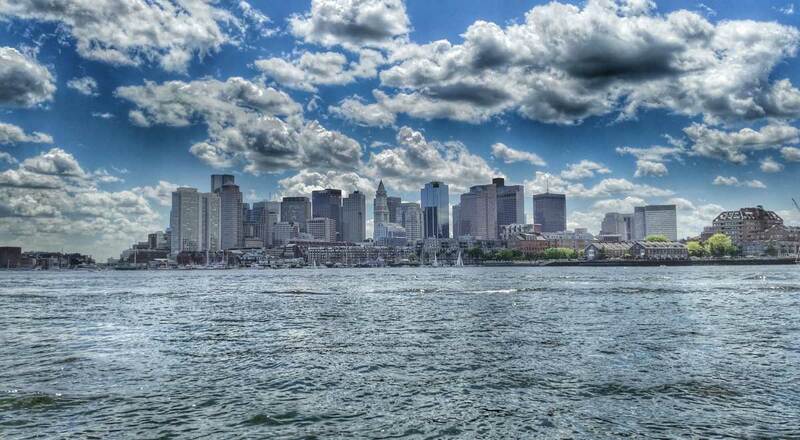 I had the opportunity to spend a day in Boston Harbor on a boat with some friends. 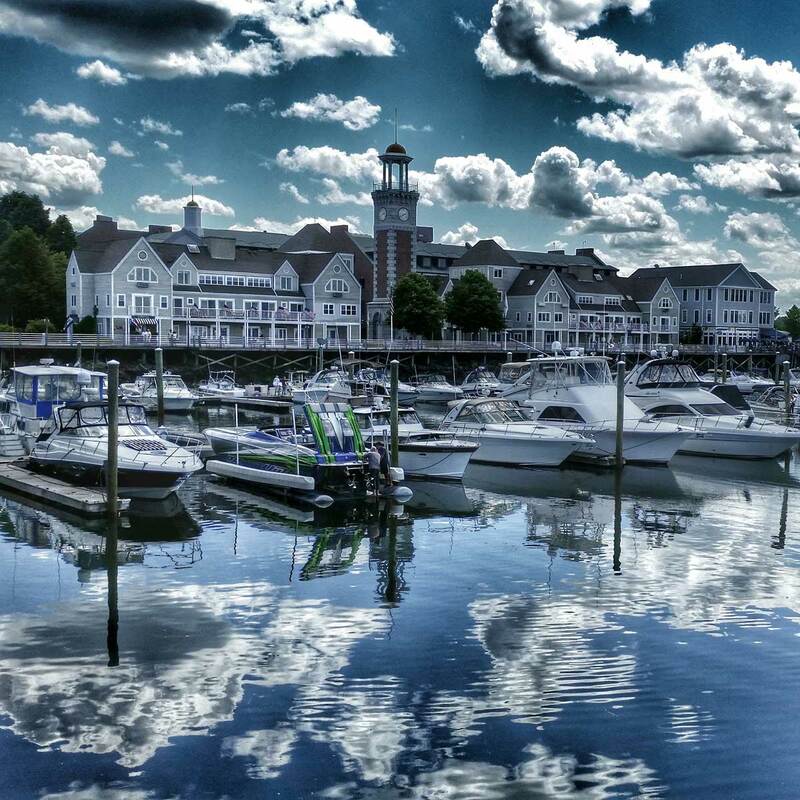 It was a picture perfect day with calm seas and big white puffy clouds. A great day for photographs. Here are a few photos from that day. I hope you enjoy them. The photographs are mine. I gave credit and a link to the information noted. 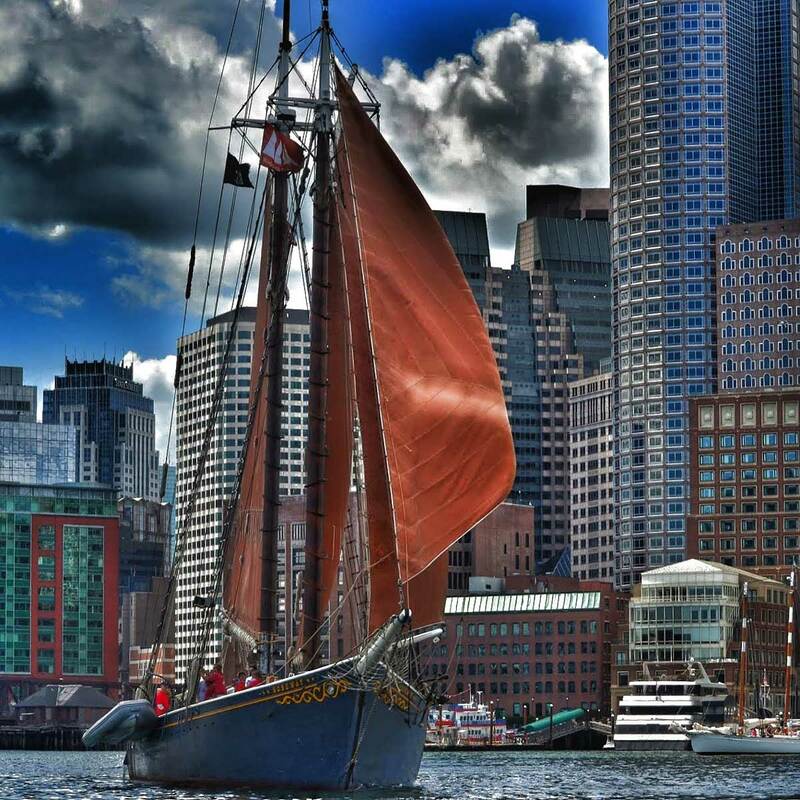 Roseway is a wooden gaff-rigged schooner launched on 24 November 1925 in Essex, Massachusetts. She is now restored and listed as a National Historic Landmark. 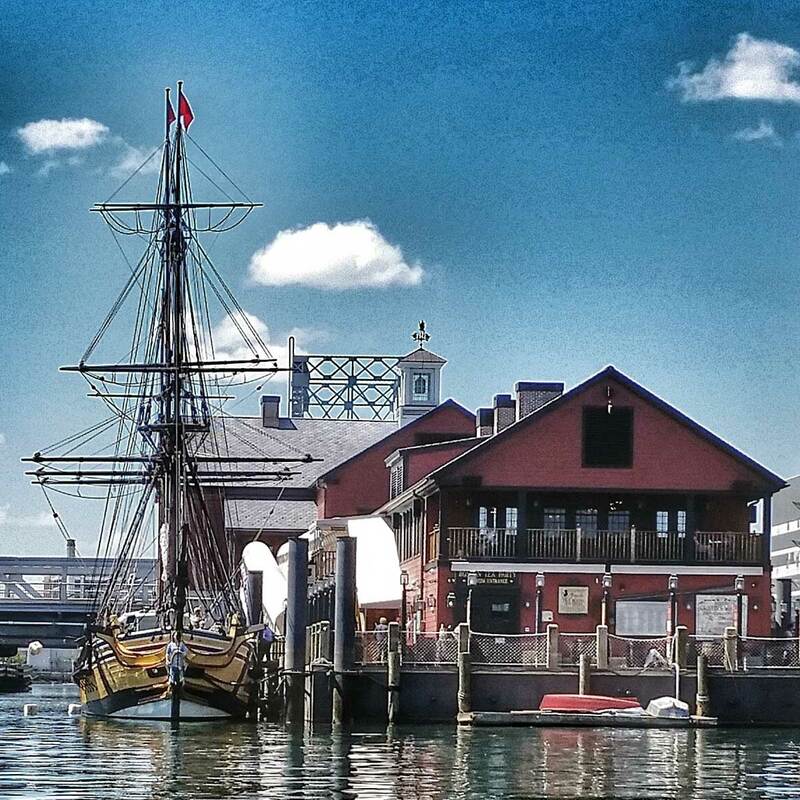 The Boston Tea Party was a key event in the growth of the American Revolution. Boston, the capital of the U.S. state of Massachusetts and the largest city in New England, is home to 251 completed high-rises, 27 of which stand taller than 400 feet (122 m). The majority of the city’s skyscrapers and high-rises are clustered in the Back Bay neighborhoods. 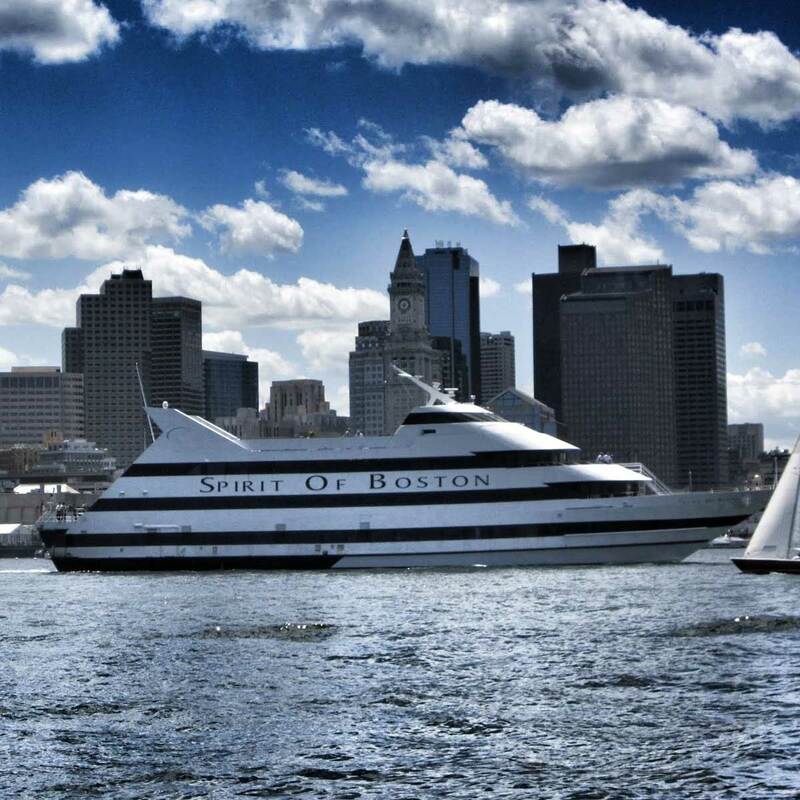 The Spirit of Boston, Cruising year-round from Boston’s historic Seaport District, Spirit offers lunch, dinner, cocktail and holiday cruises, plus dozens of themed cruises. USS Constitution is a wooden-hulled, three-masted heavy frigate of the United States Navy. Named by President George Washington after the Constitution of the United States of America, she is the world’s oldest commissioned naval vessel afloat. 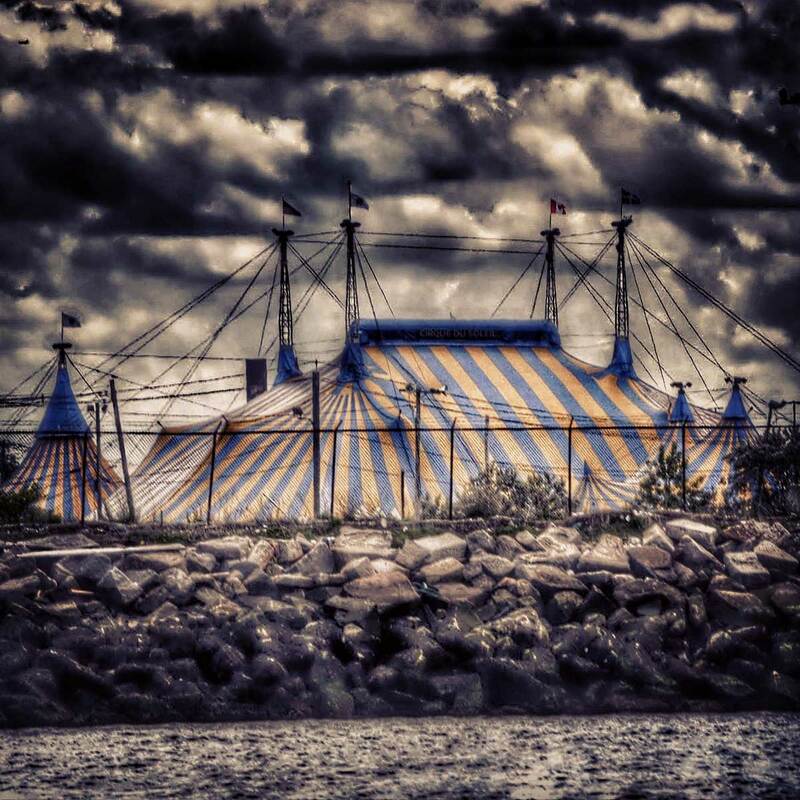 Amaluna is a touring show by Cirque du Soleil. Loosely inspired by William Shakespeare’s The Tempest, the story takes place on an island governed by goddesses. Marina Bay is situated on the former site of the Victory Destroyer Plant and Navel Air Station Squantum. a naval airfield that was closed in 1954.